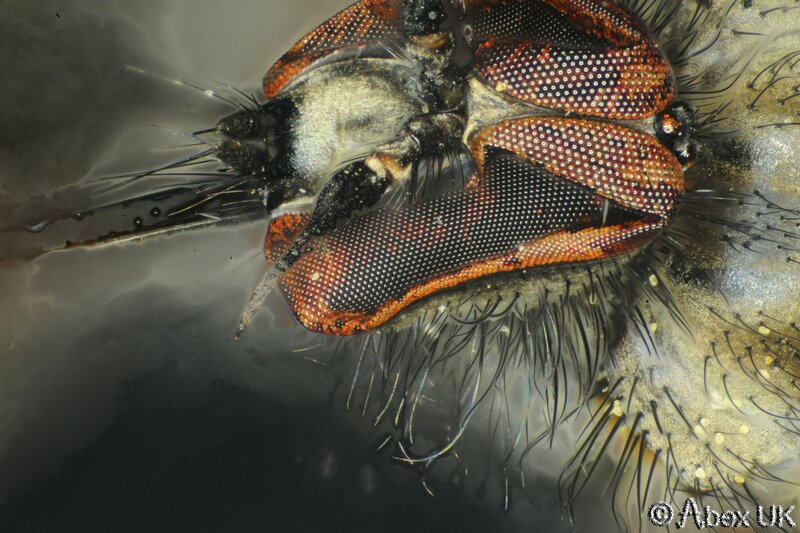 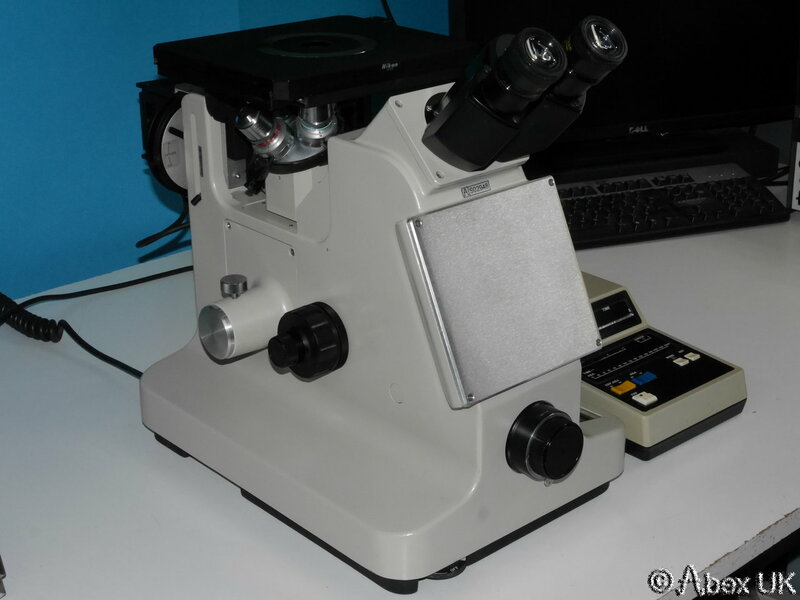 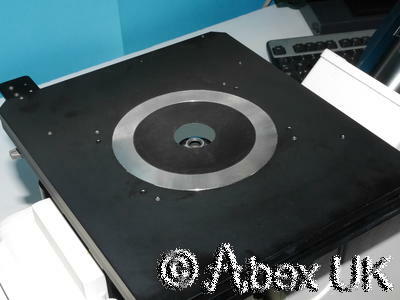 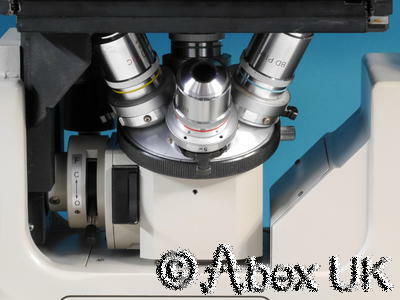 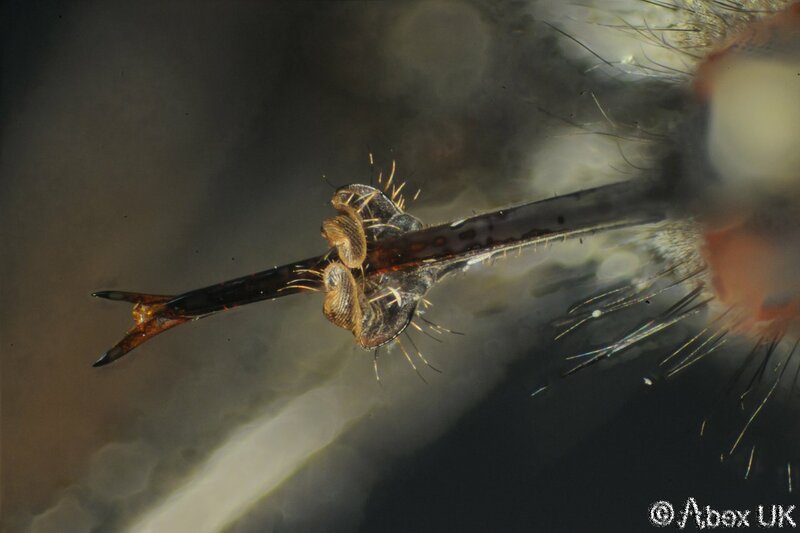 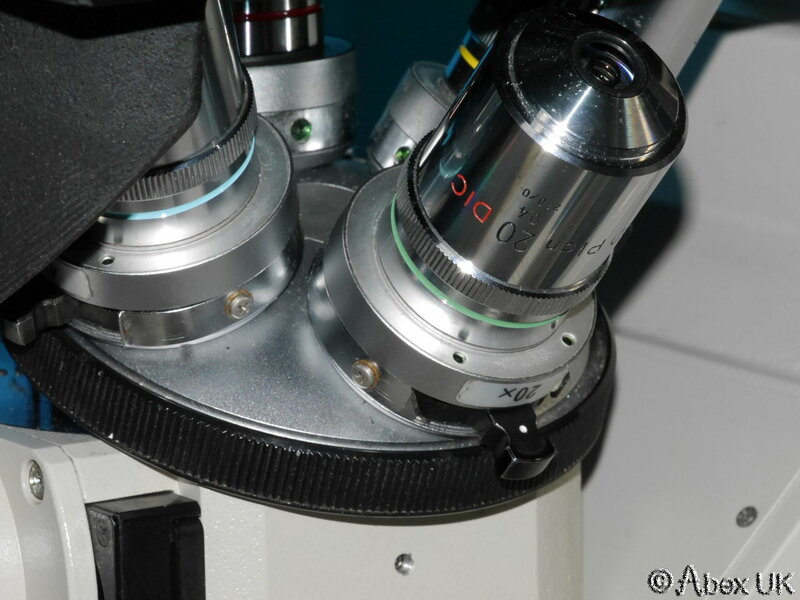 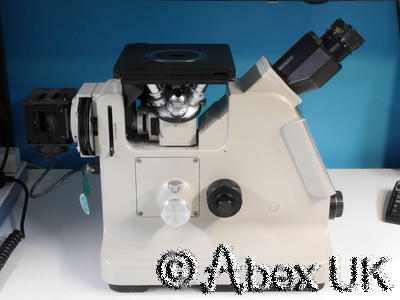 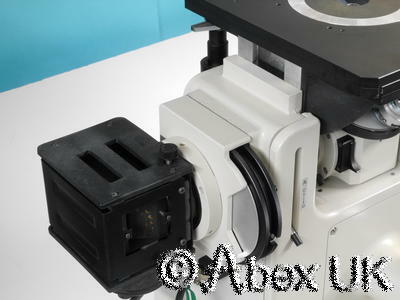 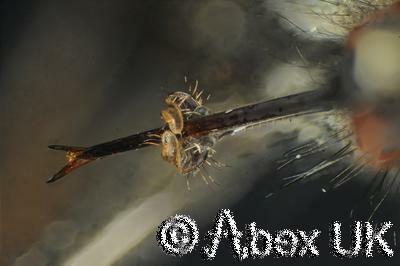 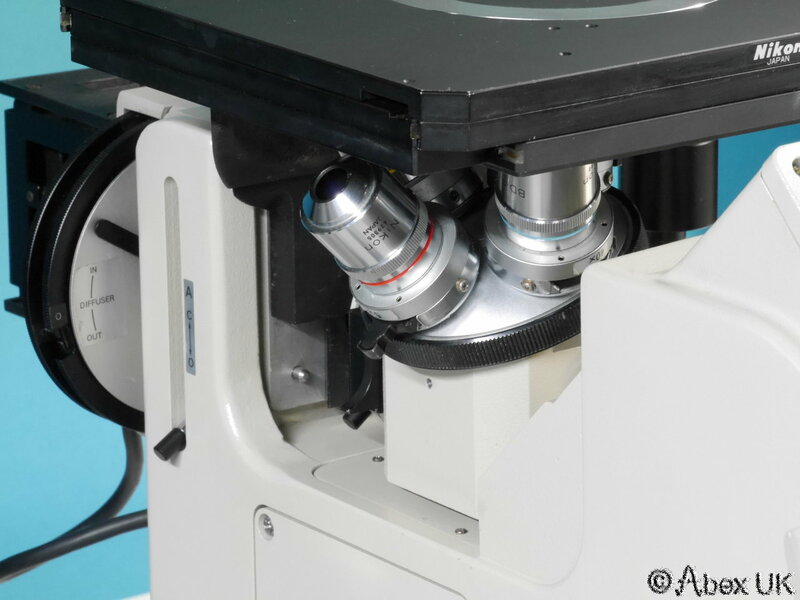 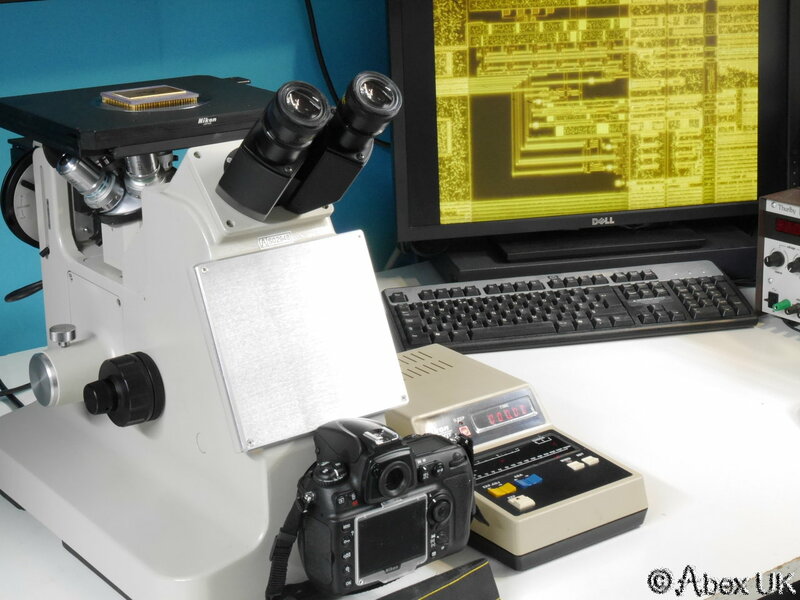 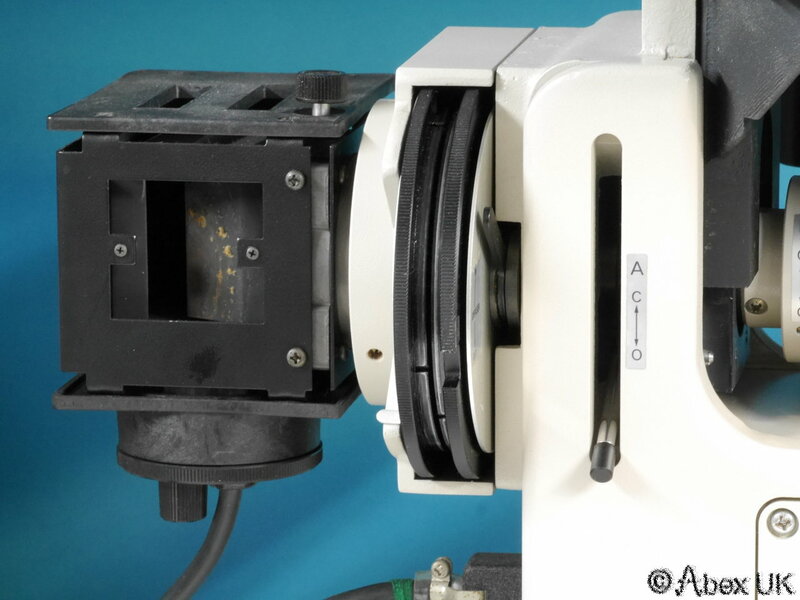 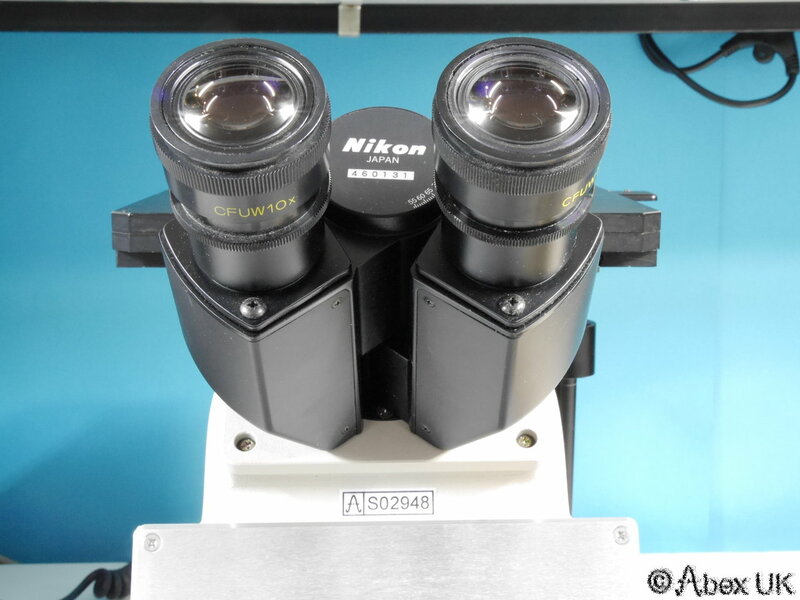 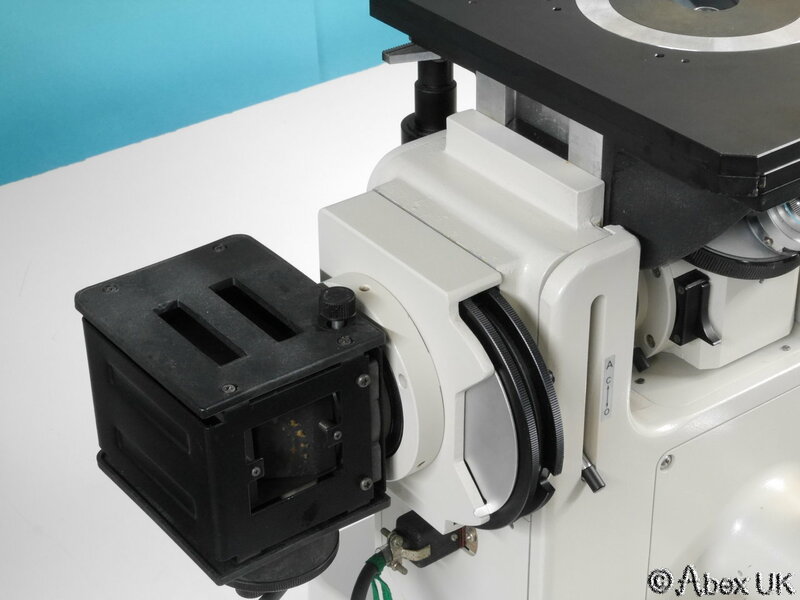 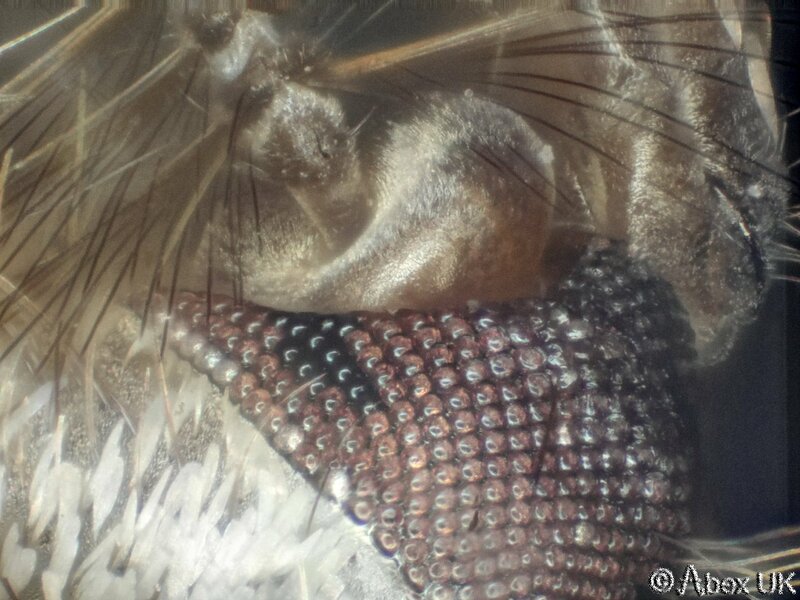 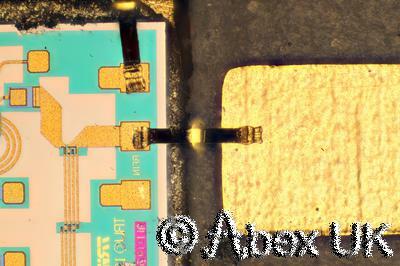 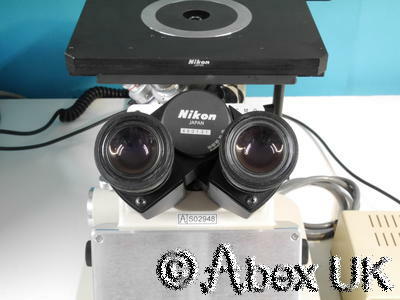 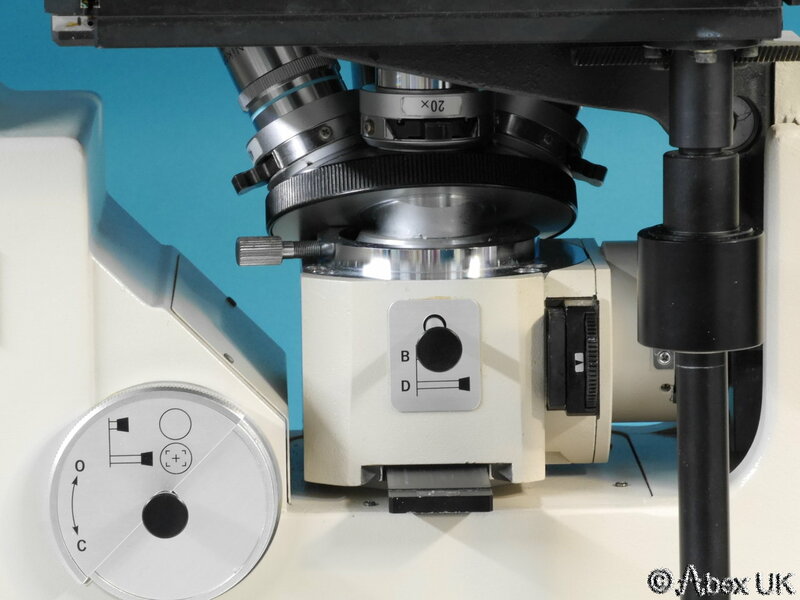 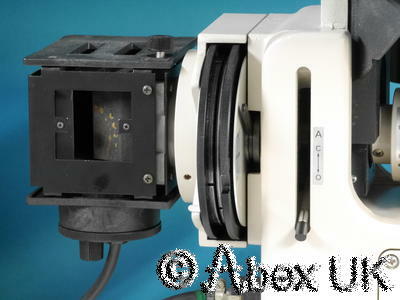 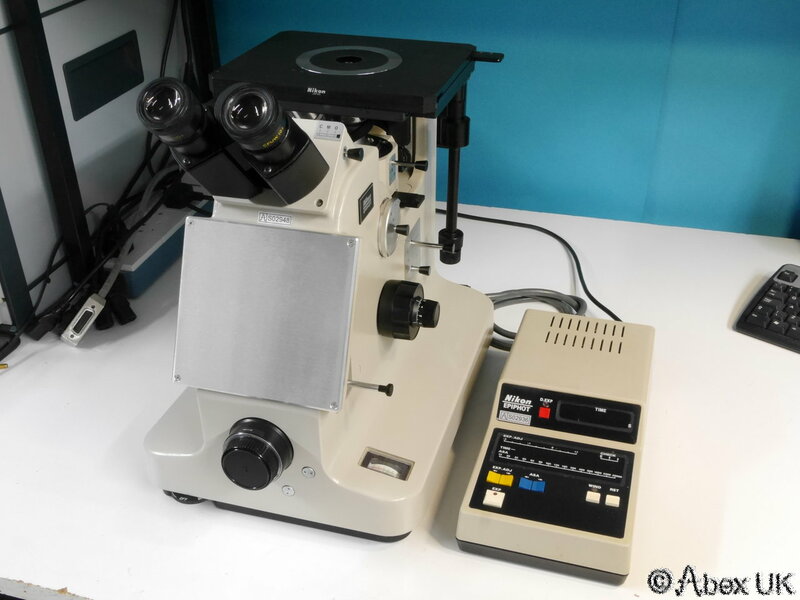 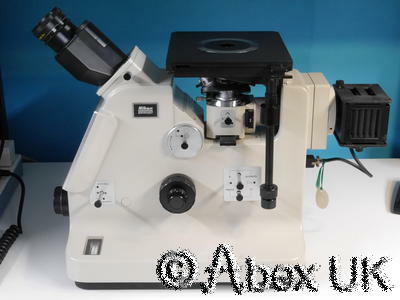 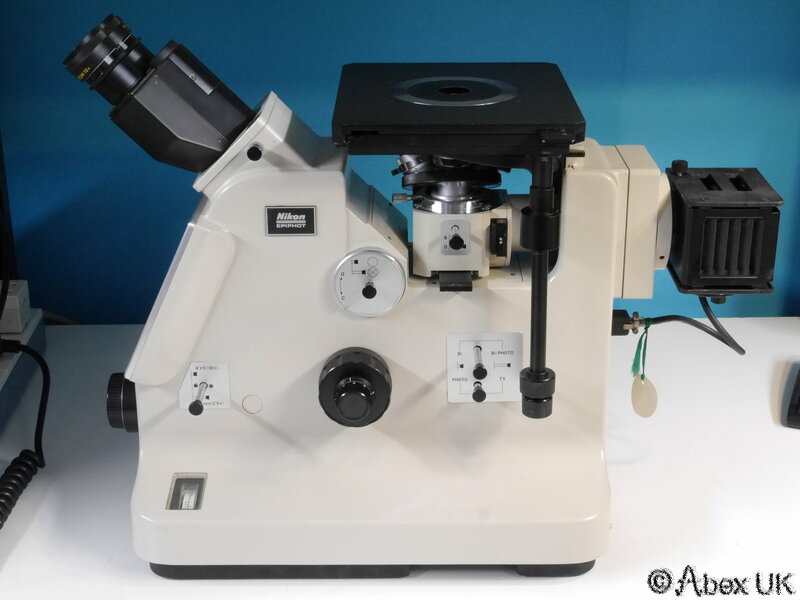 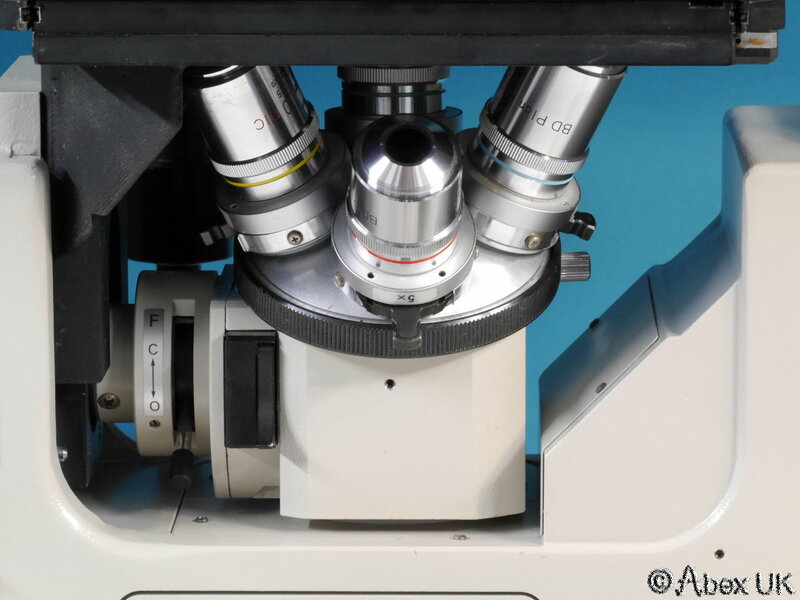 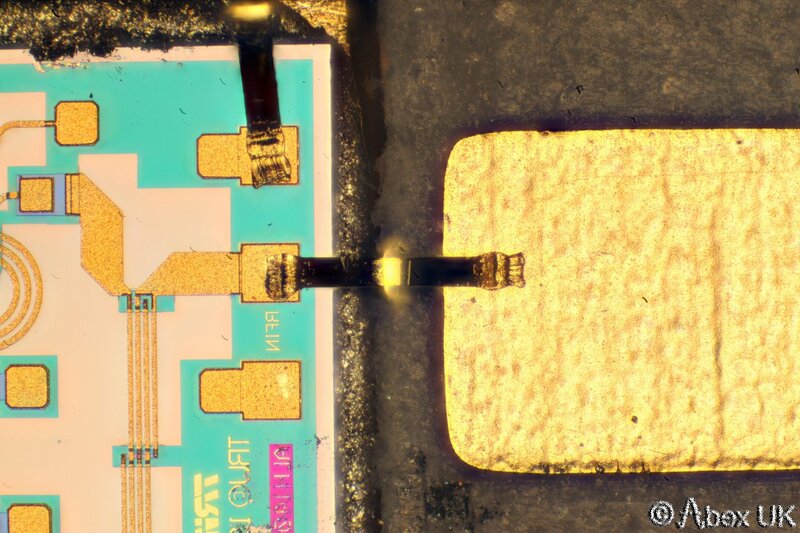 This is a Nikon "Epiphot" inverted metalurgical microscope. 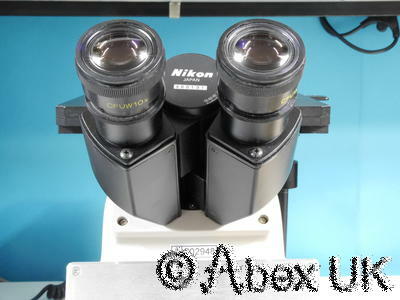 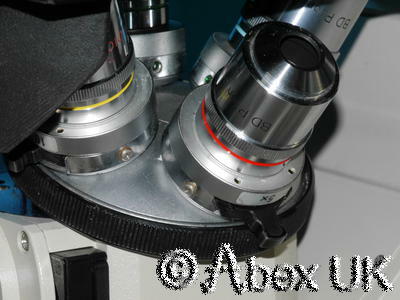 It is equipped with x10 eyepieces and objectives of x5, x10, x20, x40, giving magnifications up to x400. This unit is in excellent and clean cosmetic condition, everything is working as it should. 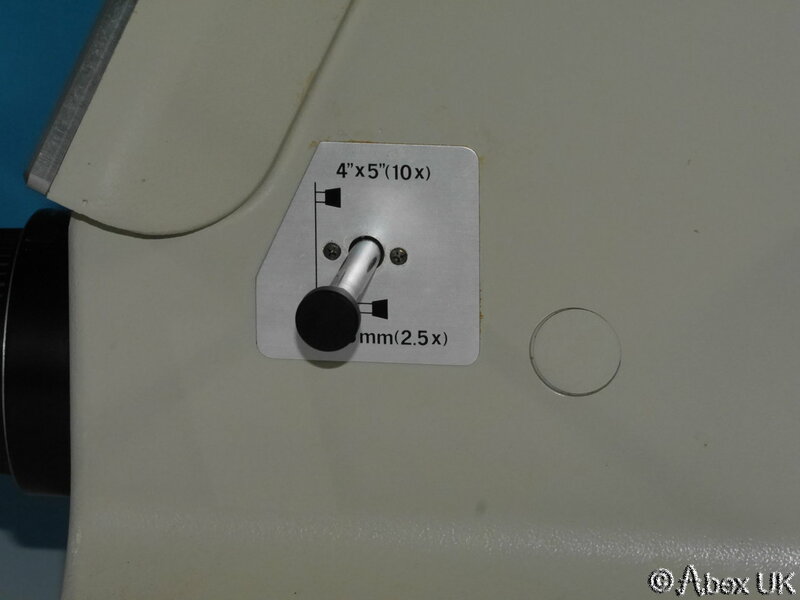 You will not find a better example anywhere. Viewing highly recommended. 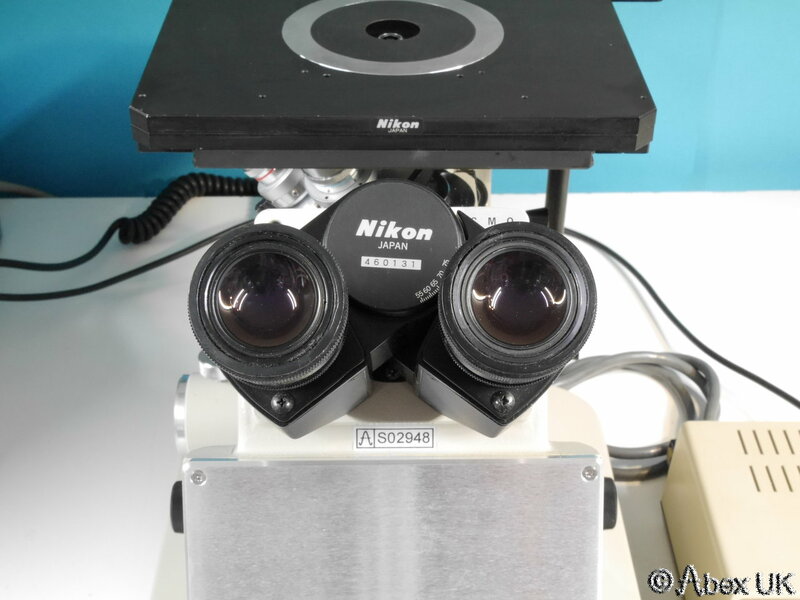 The Epiphot is a large and heavy research grade instrument, and an exceptionally stable photographic platform. 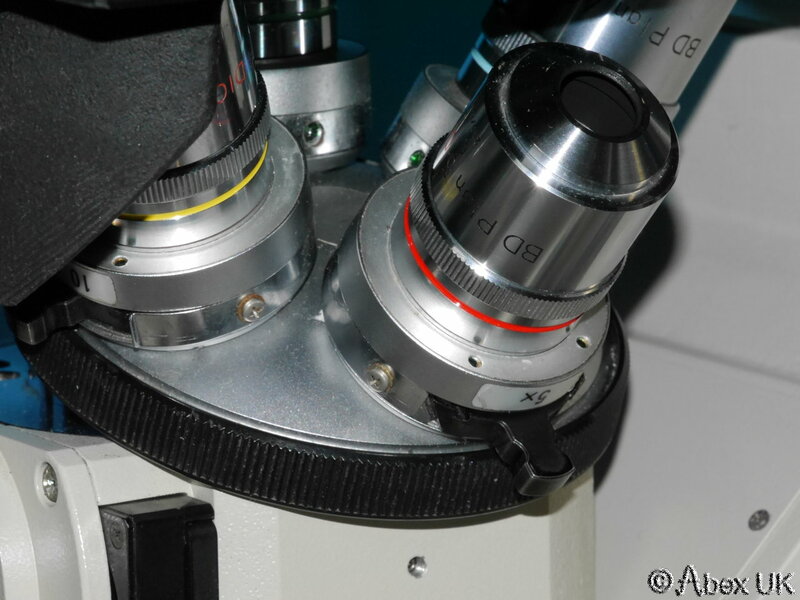 Imaging modes include bright field, dark field, and polarisation contrast enhancement. 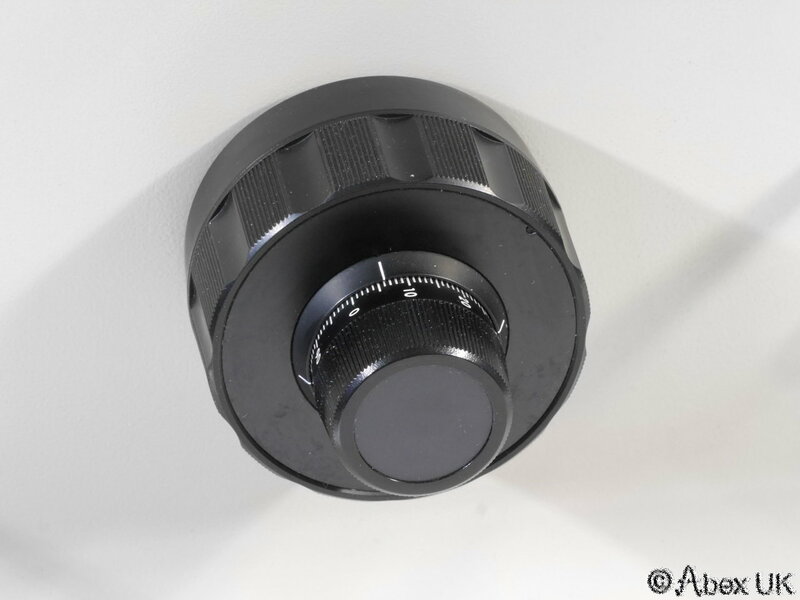 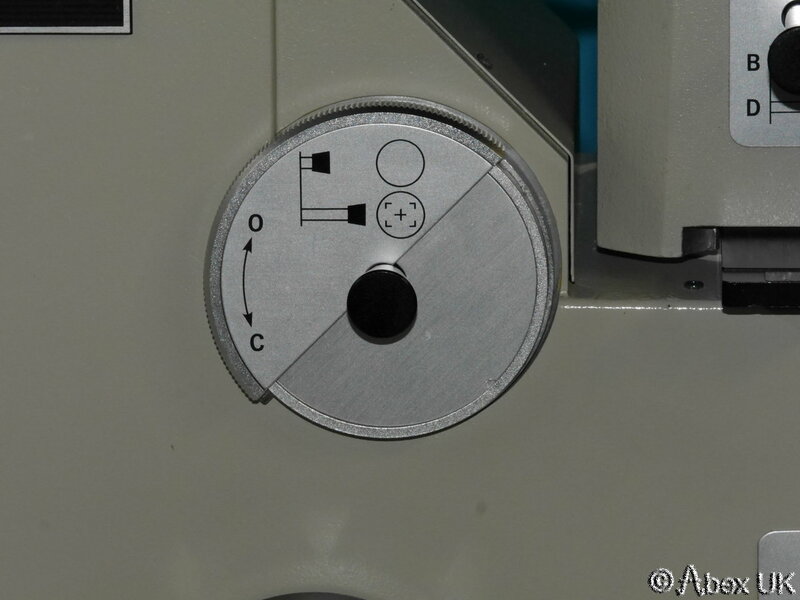 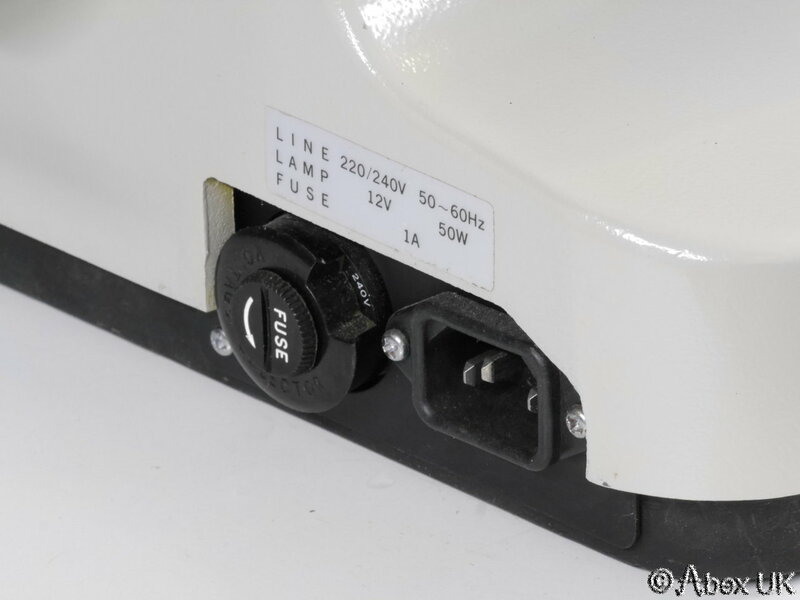 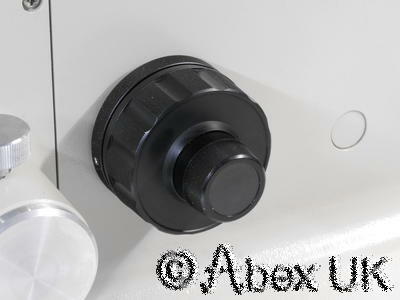 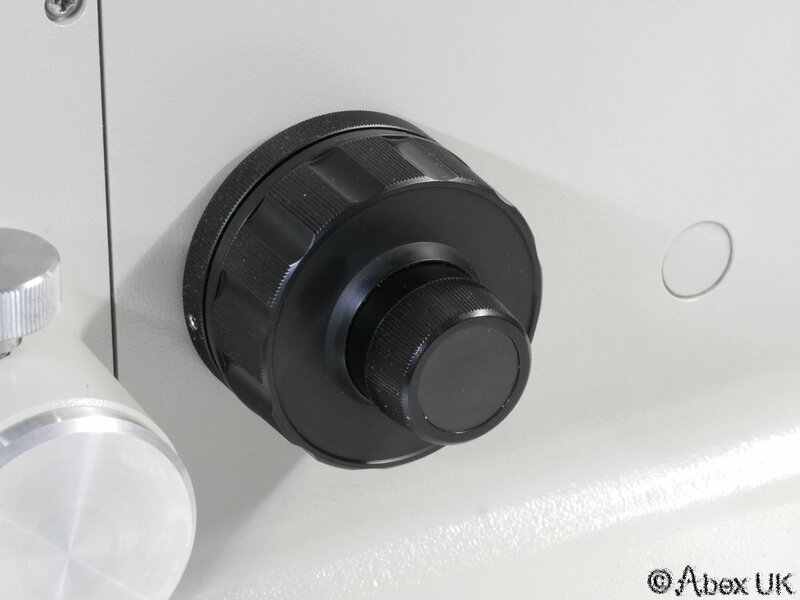 The photo exposure unit controls an internal low inertia shutter. 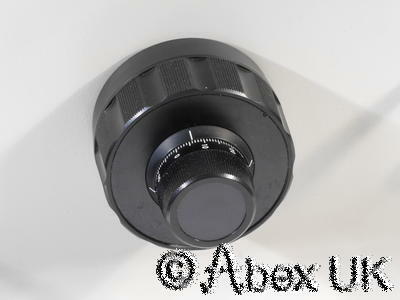 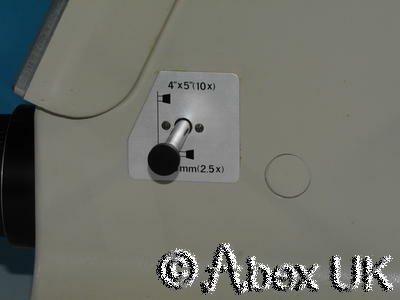 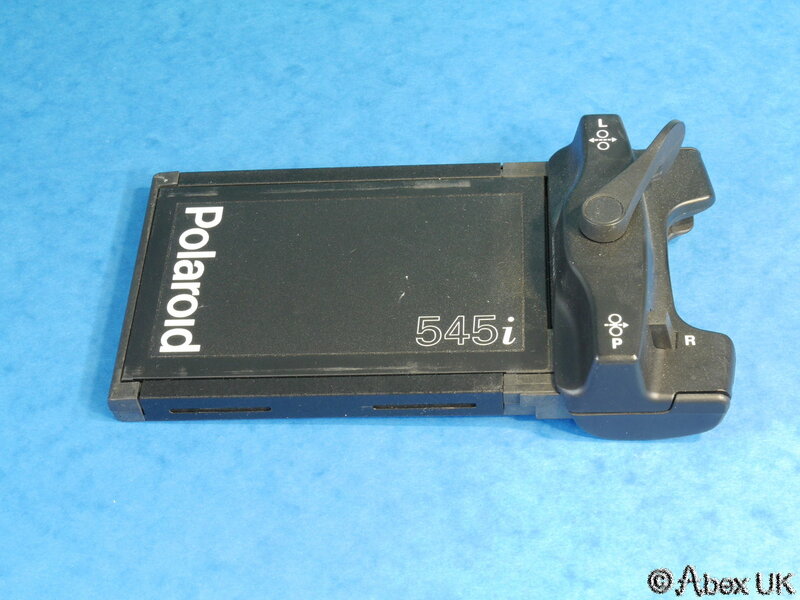 The front camera port is compatible with Nikon 35mm cameras as shown below. 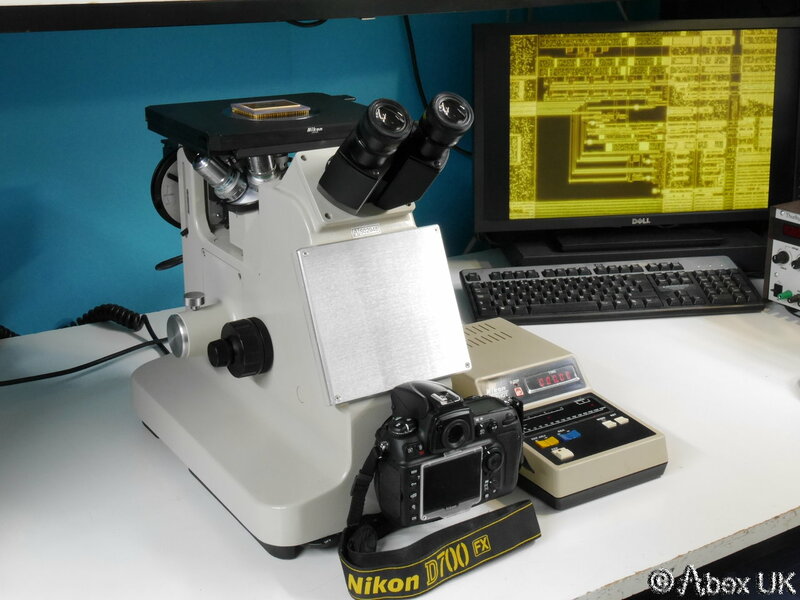 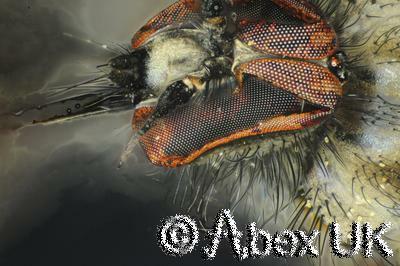 A Nikon D700 was used to capture the example images shown (not included). 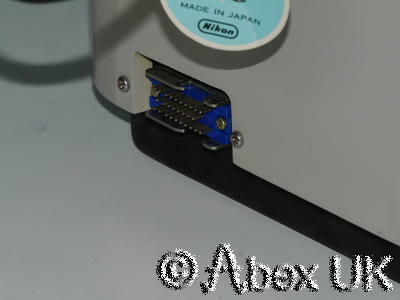 There is also a video port on the left side (blanked off). 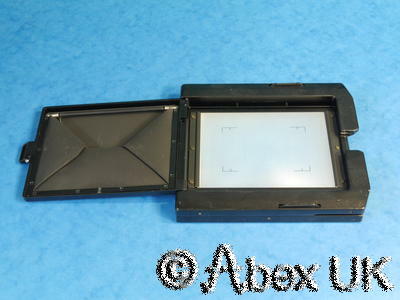 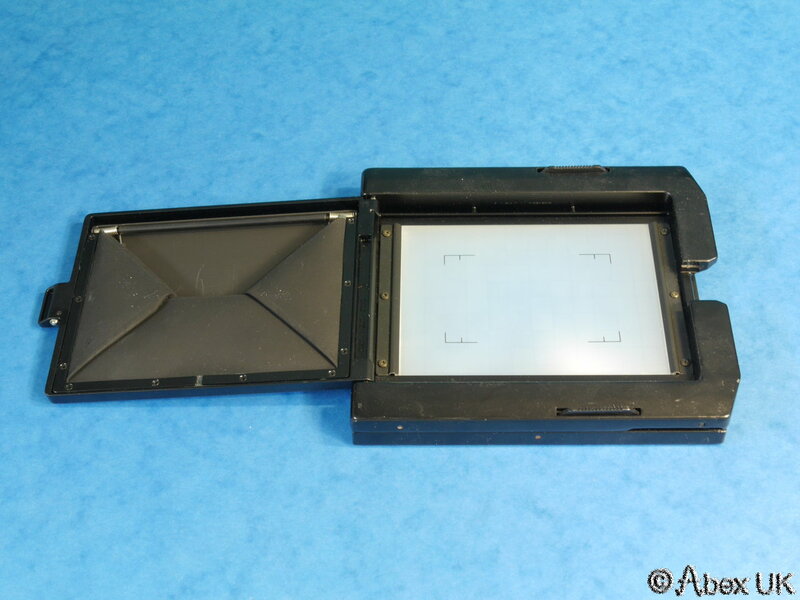 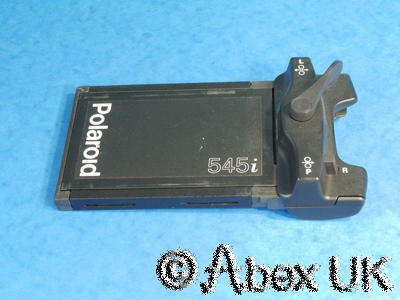 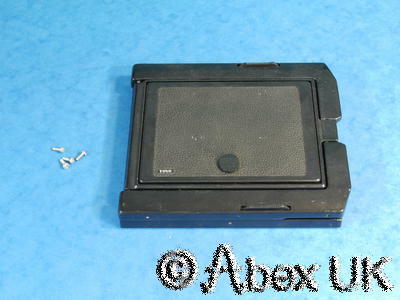 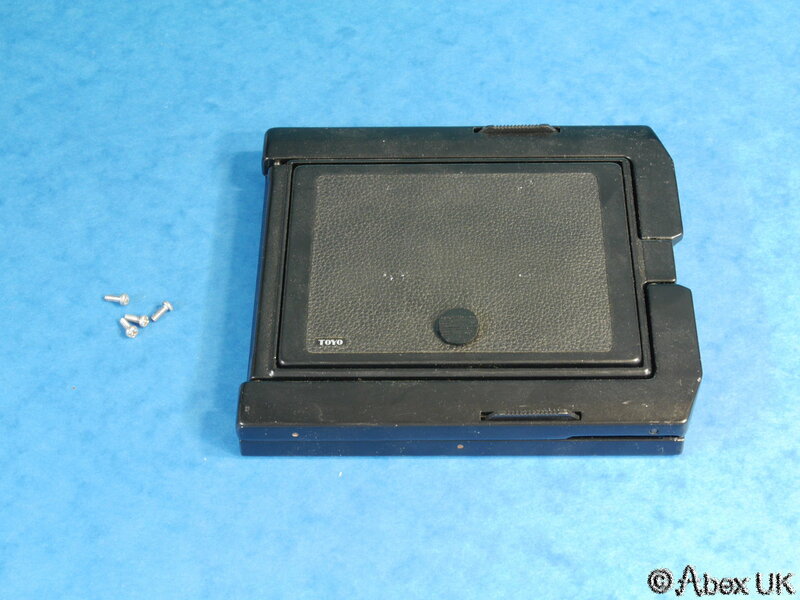 The original polaroid film holder is included, it can be refitted if required. But why would you want to? 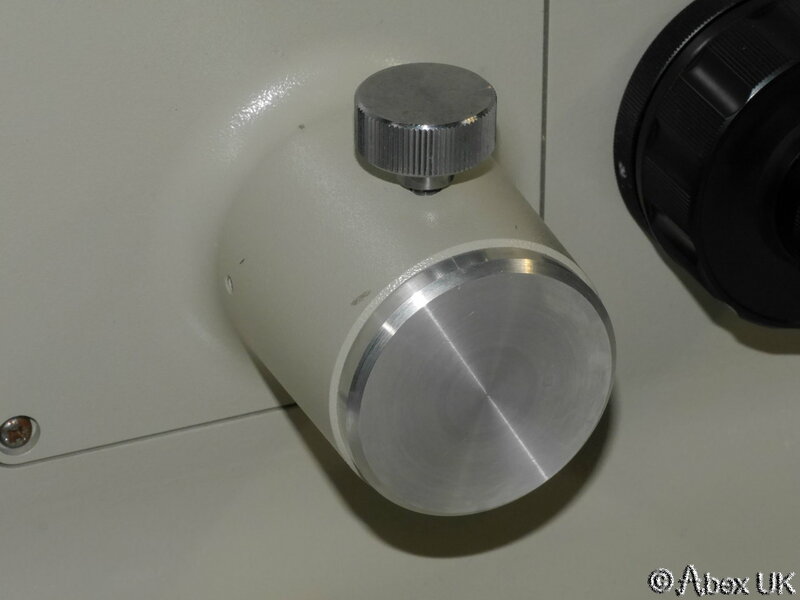 A beautiful and powerful instrument. 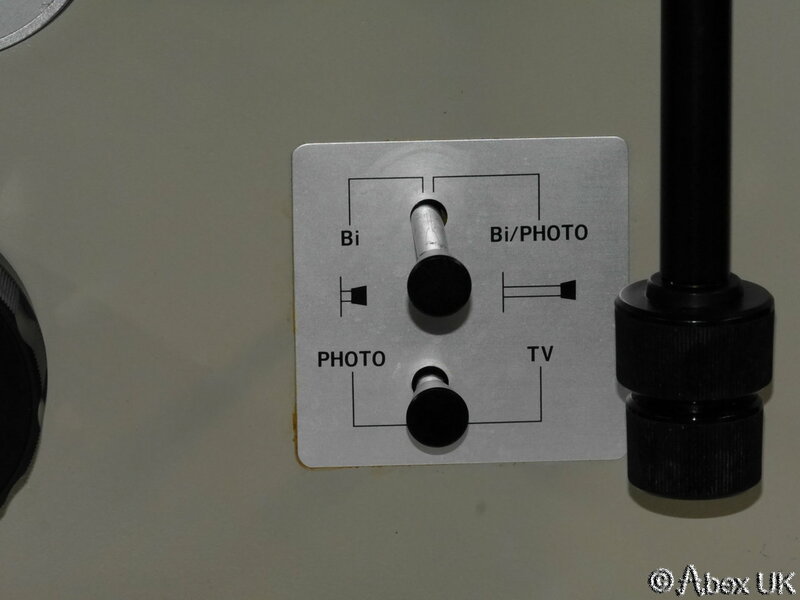 The camera, computer and mosquito are NOT included.